C-Cycling.com - I know cycling...: Is Santander finally stepping into cycling? 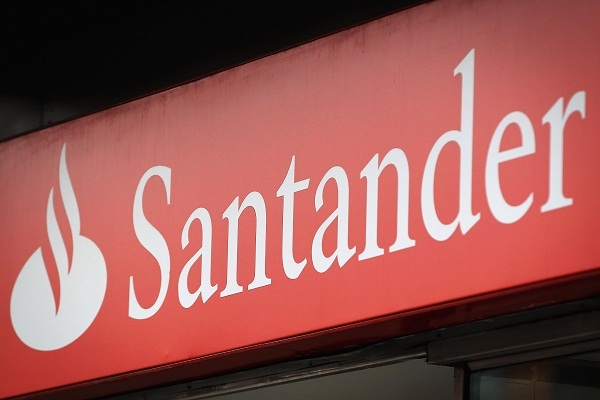 Is Santander finally stepping into cycling? Is Santander Bjarne Riis' new sponsor? For many years there have been rumors of the Spanish bank Santander wanting to try out cycling as main sponsor of a cycling team with a Spanish star on their roster. On Friday the 22nd of June, CEO of Saxo Bank – current main sponsor of Bjarne Riis’ cycling team with Alberto Contador – Lars Seier Christensen confirmed they will have a press conference on Monday the 25th together with the cycling team. According to the Danish financial newspaper Børsen, Saxo Bank will give up half of their sponsorship to a foreign bank (meaning not Danish) and step down as main sponsor for the cycling team. Only a few weeks ago Alberto Contador signed a new contract with Bjarne Riis running to the end of 2015 and knowing that Santander has been trying to find the right time to invest in cycling, Alberto Contador sure is one of the best way to do so. Santander CEO, Alfredo Saenz, was the man behind Miguel Indurain and the Banesto team back in the 90’s when he single-handedly turned Banesto from bankruptcy to success with Miguel Indurain winning five consecutive Tour de France wins. UPDATE @ 17:00 - Riis Cycling confirm press conference on Monday at 13:00 CET stating that "Bjarne Riis has important news about the future of the cycling team".